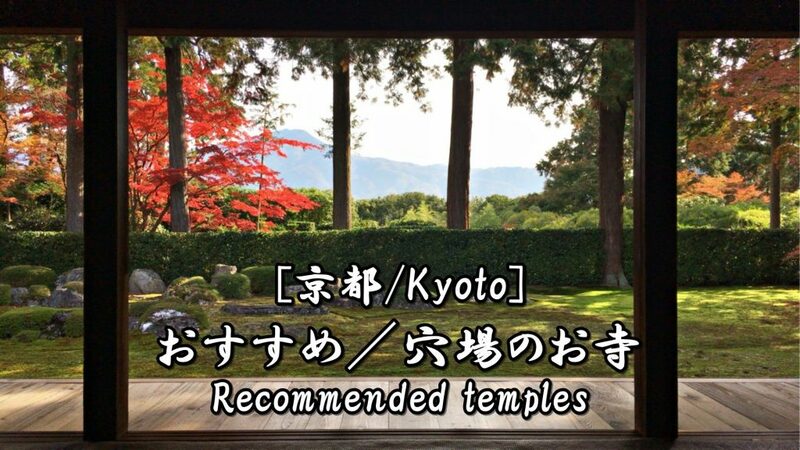 Information of recommended/uncrowded temples in Kyoto. 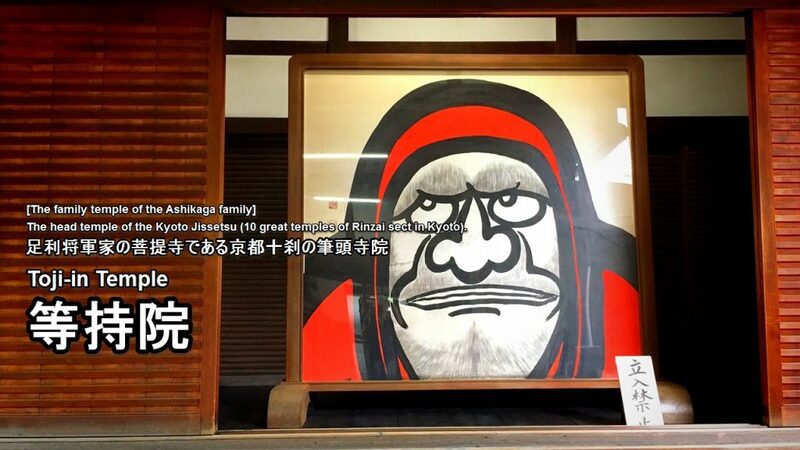 Famous temples in Kyoto are always crowded with tourists. 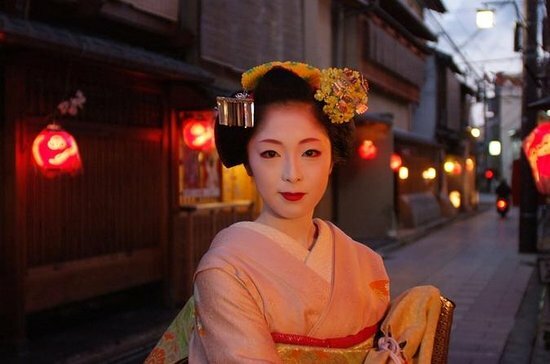 Therefore, we often get a following question from tourist. 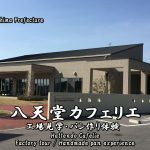 So, we summarized the information of temples that are not crowded. 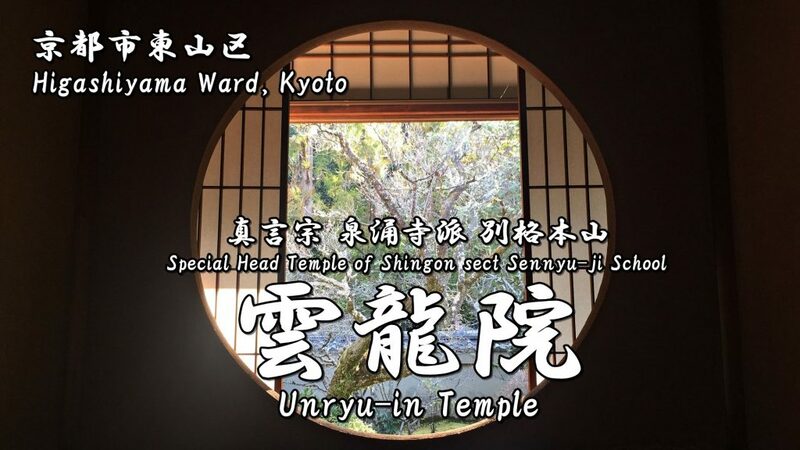 Unryu-in Temple (Higashiyama Ward, Kyoto City) is a Buddhist temple of the Sennyu-ji school of the Shingon Sect. The view from the temple building is particularly beautiful. 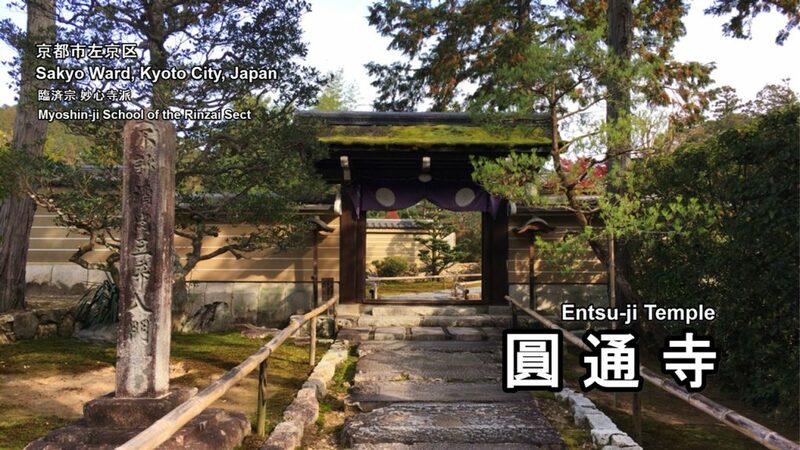 Entsu-ji Temple is a Buddhist temple of the Myoshin-ji School of the Rinzai Sect, located in Iwakura Hataeda-cho, Sakyo Ward, Kyoto City. 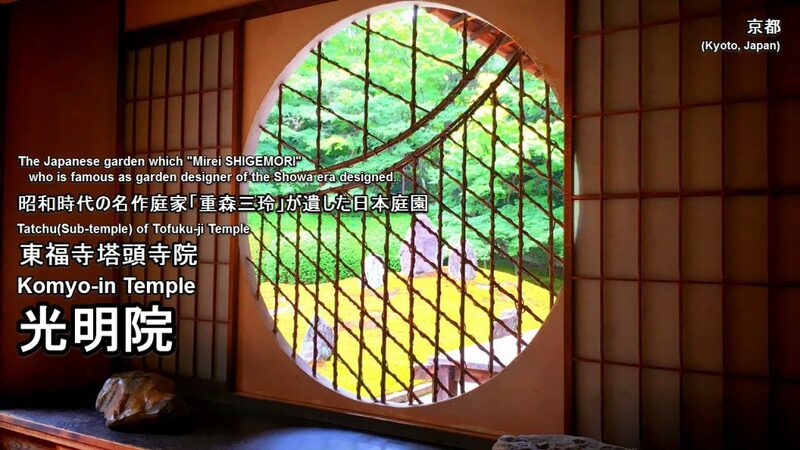 This Temple’s Garden is particularly well known for the beautiful, borrowed landscape of Mt. Hiei. 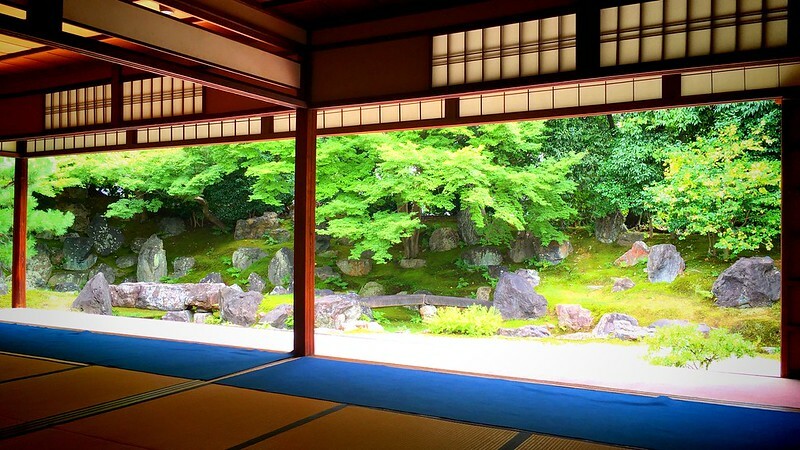 Entoku-in is one of the sub-temple of the Kodai-ji located in Higashiyama Ward, Kyoto City. 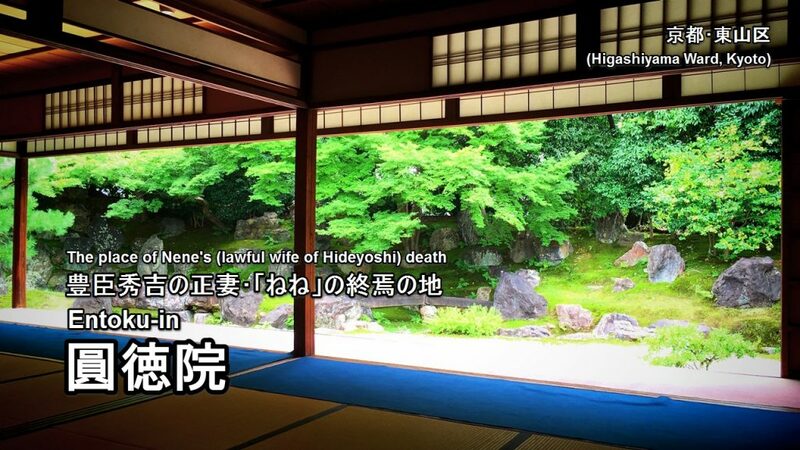 It is the place where Nene who was the wife of Hideyoshi TOYOTOMI spent her later years. Kanchi-in is a temple of the Toji Shingon sect, located in Minami Ward, Kyoto City, and is one of a tatchu (sub-temple) of To-ji (東寺). 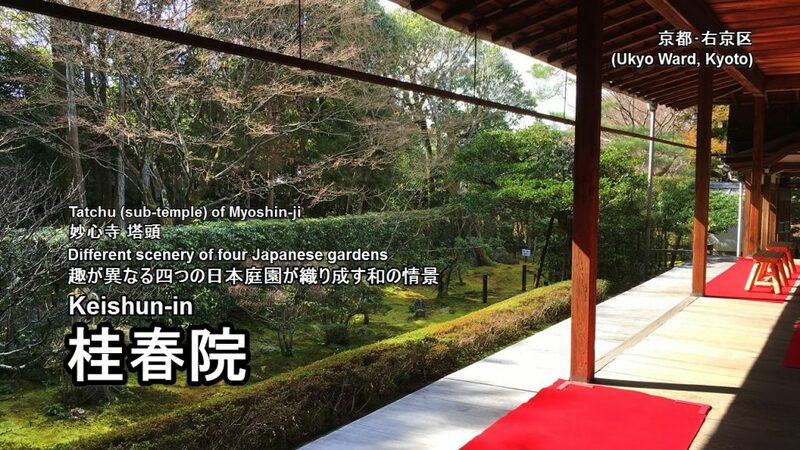 Keishun-in is one of the sub-temples of Myoshin-ji which is located in Hanazono, Ukyo Ward, Kyoto City. 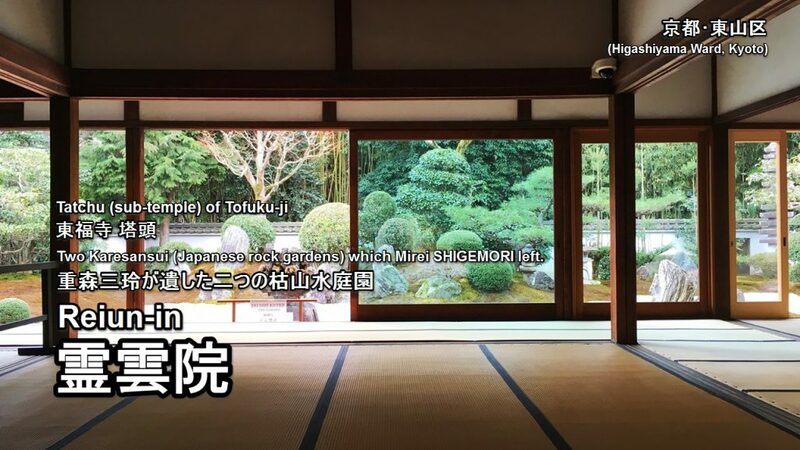 Highlights of this temple is four Japanese gardens. 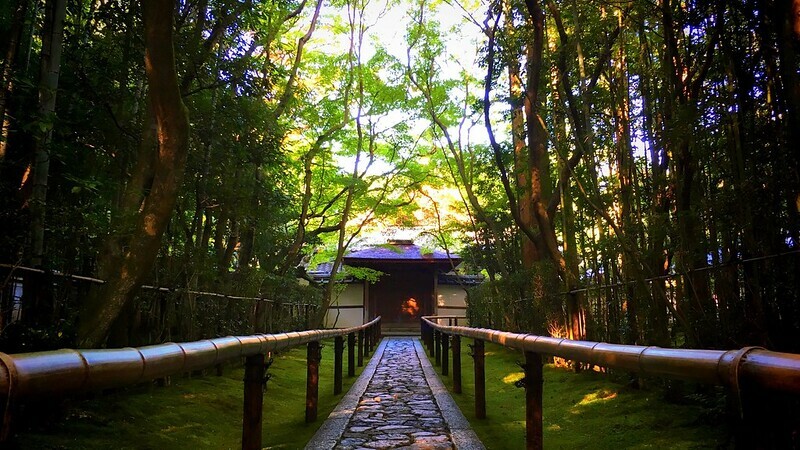 This temple has four small Japanese gardens and each of the gardens have a distinctive charm. 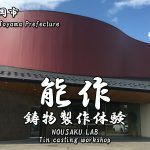 These were created during the Edo period and have been designated as a historic site, a place of scenic beauty. 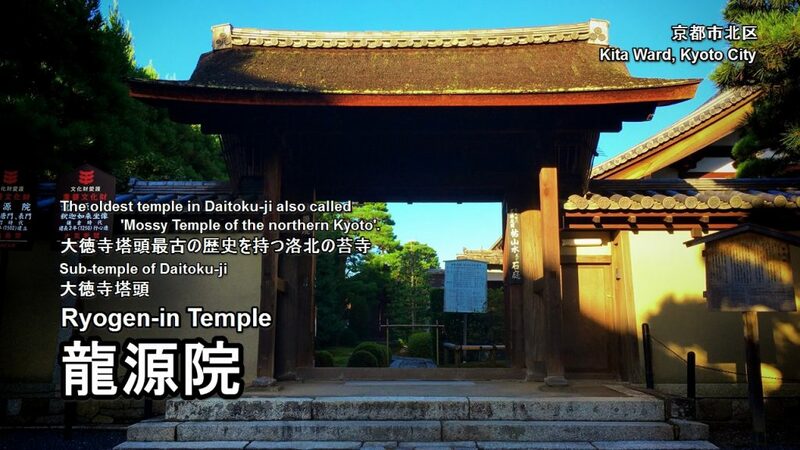 Genko-an Temple, a temple of the Soto sect, is situated in Takagamine in Kita Ward, Kyoto City. 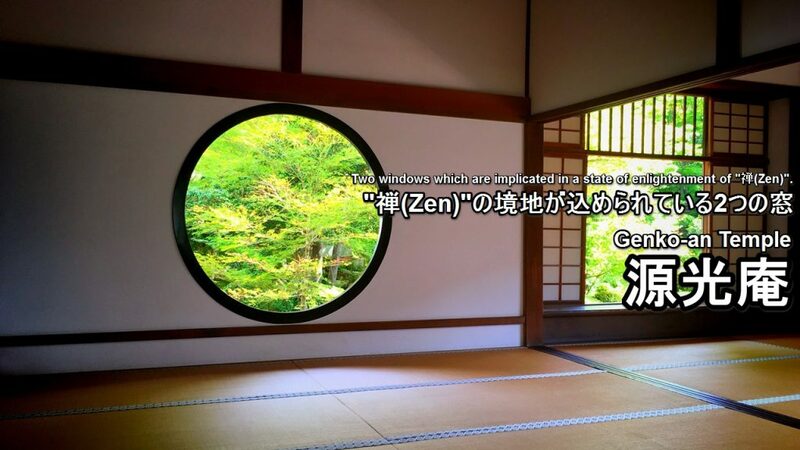 Two famous windows which are implicated in a state of enlightenment of “禅(Zen)” are put into the main hall of a Buddhist temple of this temple. 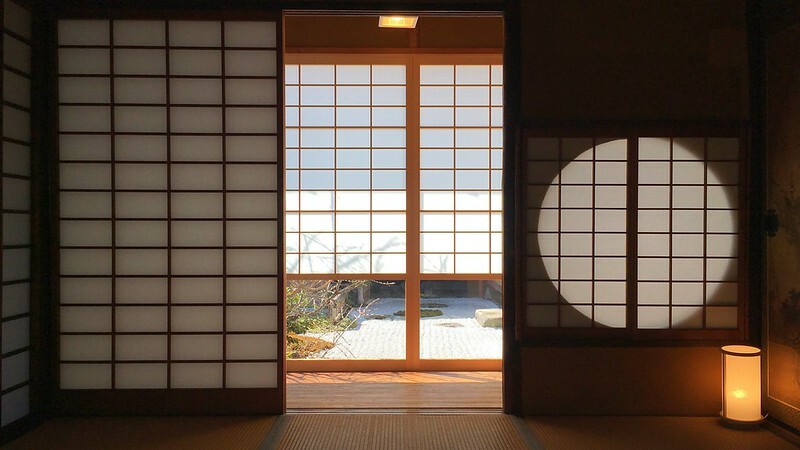 These windows are called “Satori-no-Mado (enlightenment window)” and “Mayoi-no-Mado (delusive window)”, and the scenery to look at from these windows are very splendid. 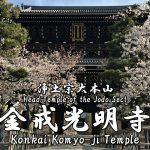 Koto-in is a temple of the Daitoku-ji school of the Rinzai sect, located in Kita Ward, Kyoto City, and is the tatchu (sub-temple) of Daitoku-ji. 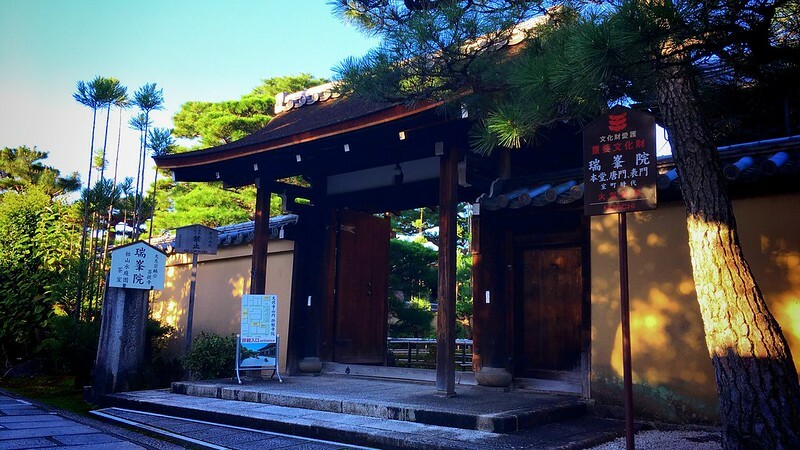 This temple connected to the Hosokawa Clan and contains the tombs of individuals including Tadaoki HOSOKAWA and his wife Gracia HOSOKAWA. 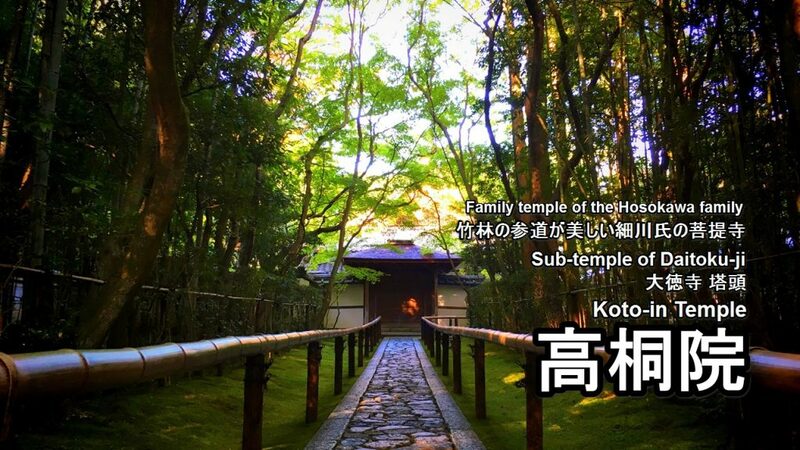 Komyo-in Temple is one of sub-temples of Tofuku-ji in Higashiyama Ward, Kyoto City. 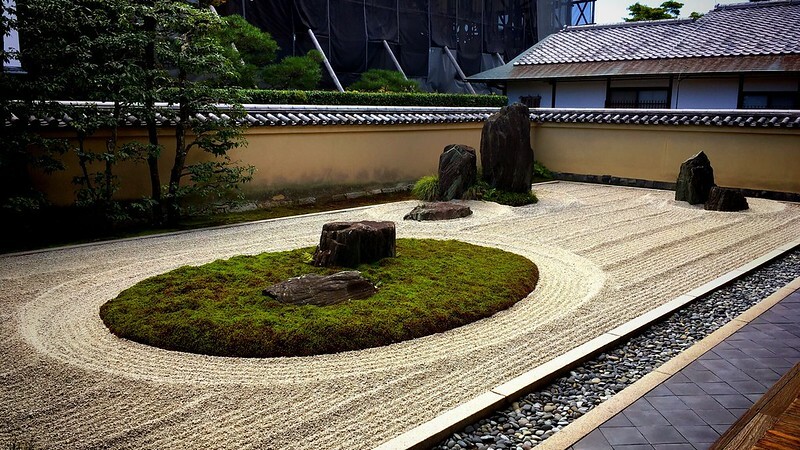 Highlight of this temple is a Japanese garden with dry landscape. 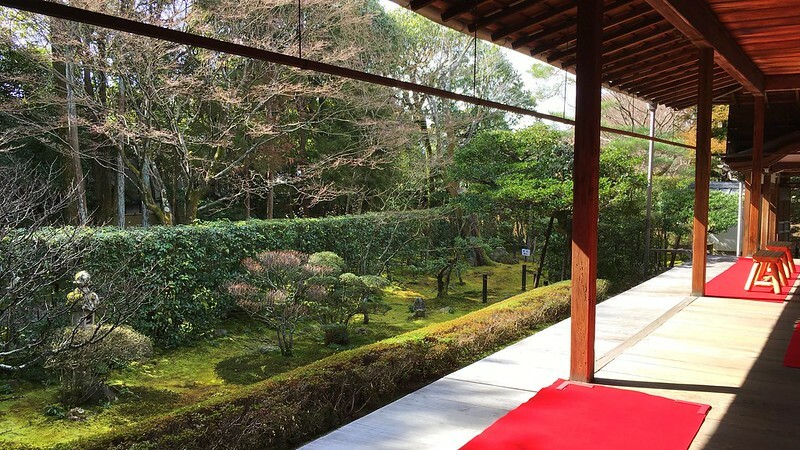 This Japanese garden is called “Hashin-tei“. 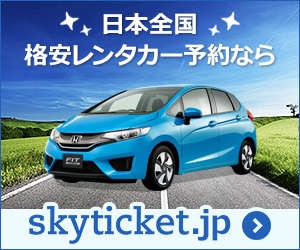 Please pay an amount of money that you want to pay. 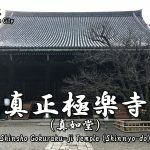 Shoden-ji Temple is a Buddhist temple belonging to the Nanzen-ji School of the Rinzai Sect located in Nishigamo, Kita-ku Ward, Kyoto City. 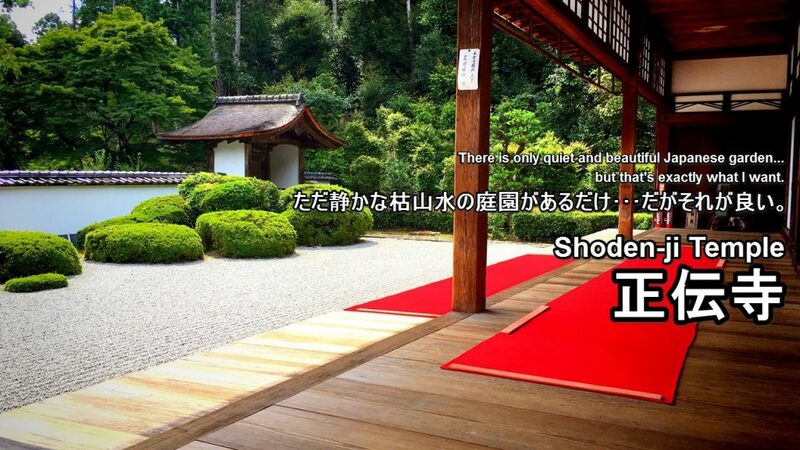 Shobo-ji Temple, located in Saikyo Ward, Kyoto City, is a temple of the To-ji school of the Shingon sect. 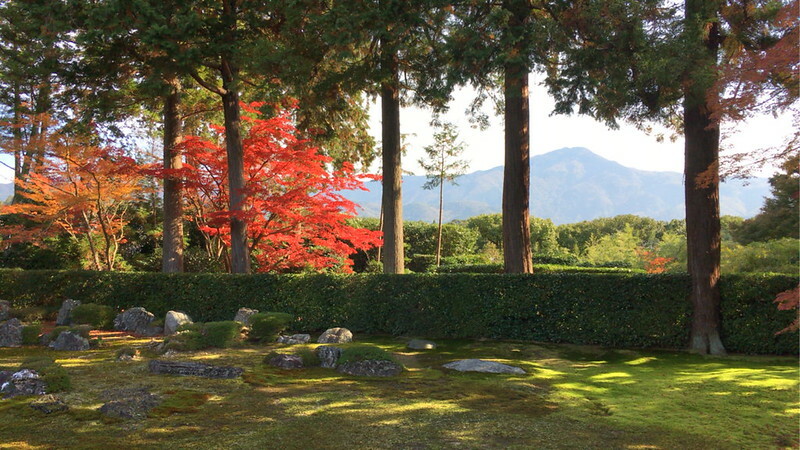 It is famous for the Karesansui (dry landscape) garden of the superb view. 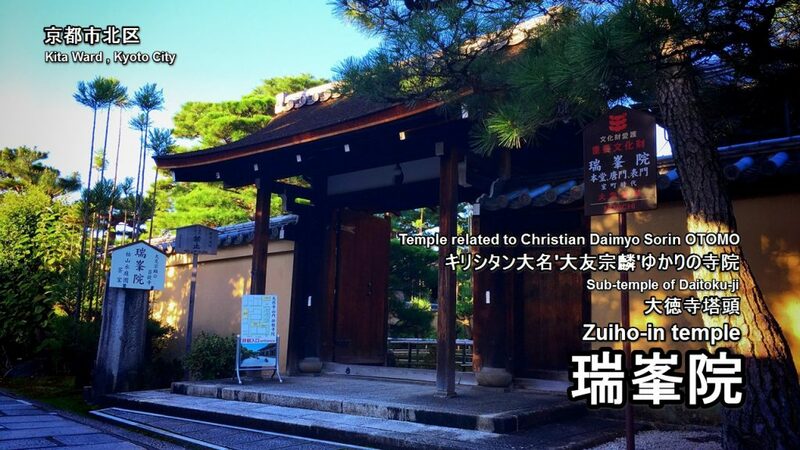 Zuiho-in is a temple of the Daitoku-ji school of the Rinzai sect, located in Kita Ward, Kyoto City, and is the tatchu (sub-temple) of Daitoku-ji. It has the rare dry landscape garden in which the cross which is the symbol of Christianity is designed with stones. 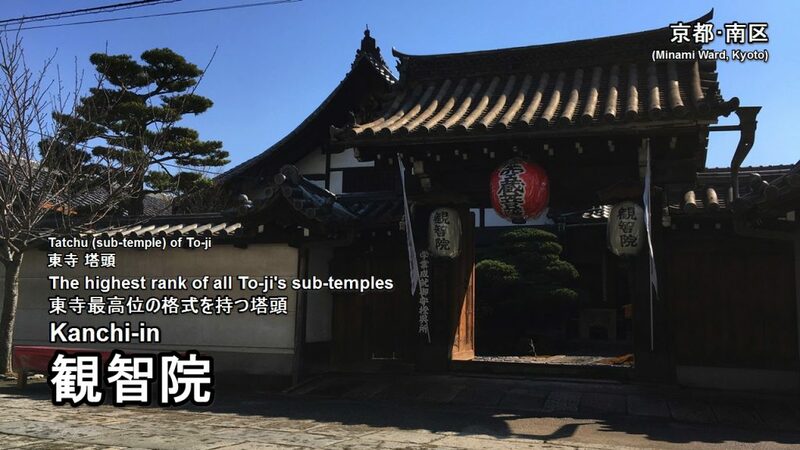 Toji-in Temple is a Buddhist temple belonging to the Tenryu-ji school of the Rinzai sect located in Kita Ward, Kyoto City, Kyoto Prefecture (Kyoto City). 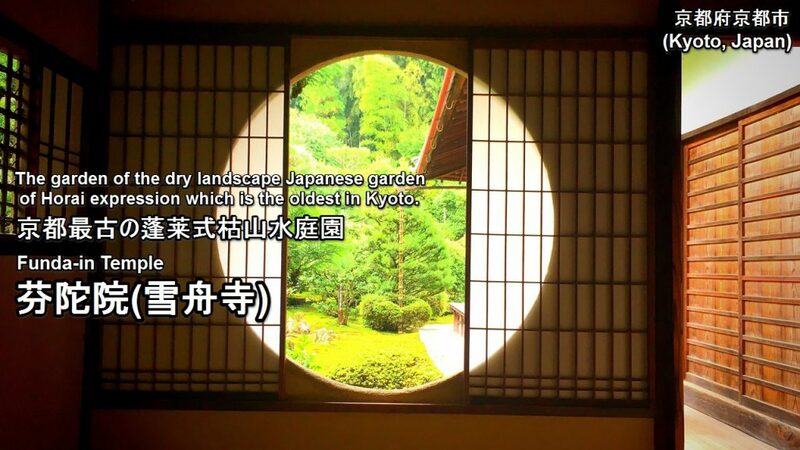 It has the garden which was created by Muso Soseki, features a circular promenade centered around the pond. 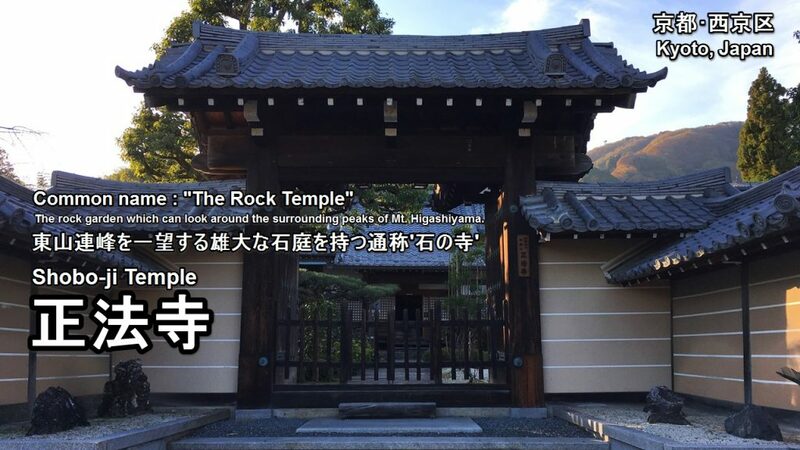 Funda-in Temple is a sub-temple located within the precinct of Rinzai sect Tofuku-ji school Daihonzan (head temple) Tofuku-ji Temple in Higashiyama Ward, Kyoto City. 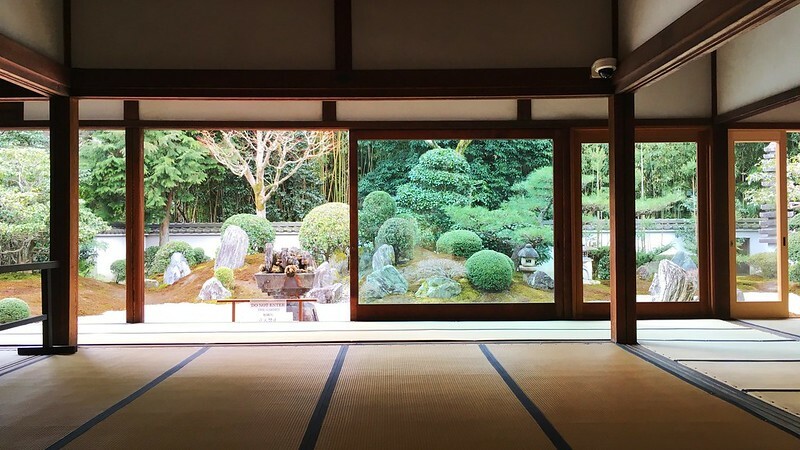 Ryogen-in is a temple of the Daitoku-ji school of the Rinzai sect, located in Kita Ward, Kyoto City, and is the tatchu (sub-temple) of Daitoku-ji. 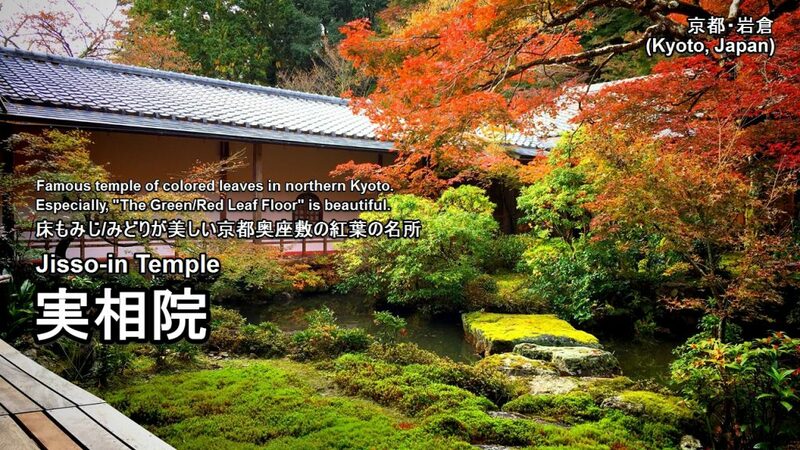 Because it has a beautiful garden with moss, it is also called the Moss temple in Northern Kyoto. 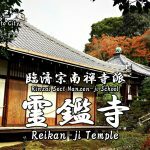 Reiun-in is a temple of the Tofuku-ji school of the Rinzai sect, located in Higashiyama Ward, Kyoto City, and is one of a tatchu (sub-temple) of Tofuku-ji. 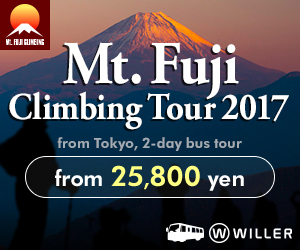 Highlight of this temple is two ‘Karesansui gardens (Japanese rock gardens)‘ which were designed by Mirei SHIGEMORI who was a leading Japanese garden designer in the Showa period.